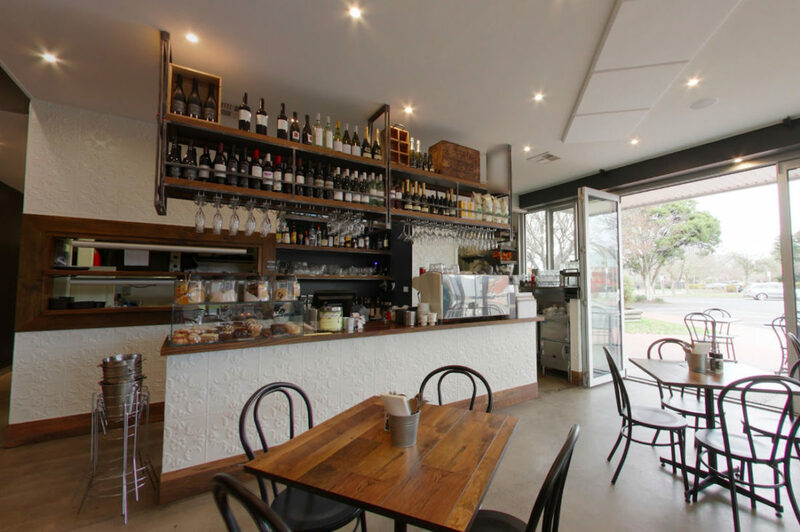 BENSONS Mount Waverley is a Café, Restaurant and Bar located in Mount Waverley. 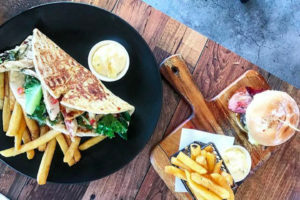 With glazed frontage on two sides of the building BENSONS Mount Waverley is based on bringing fun, fresh, flavorsome, house made modern food with the best possible customer service to the Suburbs. 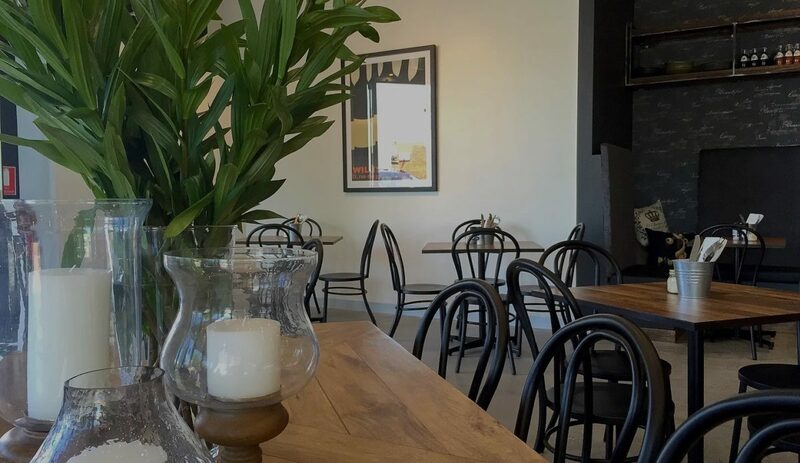 We launched Bensons Belgrave in 2012 which became a runaway success, and then followed Bensons Brighton in May 2014. and finally Bensons Mount Waverley in December 2015. For those with pure food indulgence in mind, we provide an ever changing menu based on seasonal produce and the latest food trends. We love food, lots of different food, just like you.